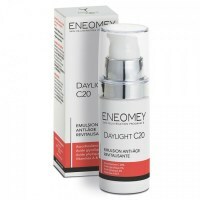 : Eneomey Daylight C20 is a vitamin C lotion that works both as a day and night Cream. 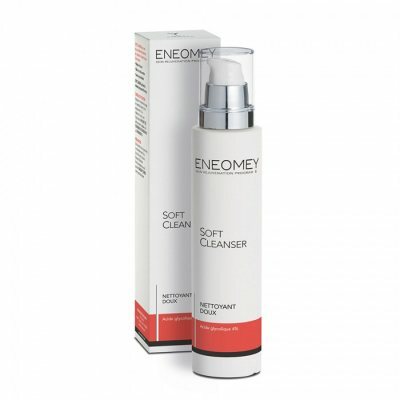 It contains 20% vitamin C, 6% glycolic acid, 2% phytic acid, green tea, vitamin E, vitamin A and Dru..
: Soft Cleanser from Eneomey is a facial cleanser with 4% glycolic acid that is suitable for all skin types, especially for sensitive skin. 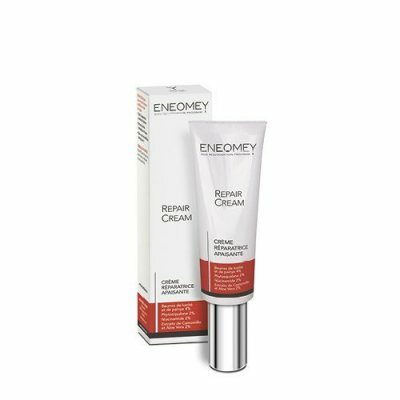 Gently removes impurities and dead cells and leaves ..
: Eneomey Purify Cleanser with 15% glycolic acid has been formulated for use on all skin types. 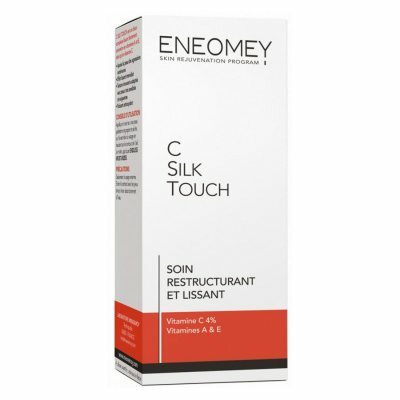 It washes away dead skin cells and oil thanks to its exfoliating effect. 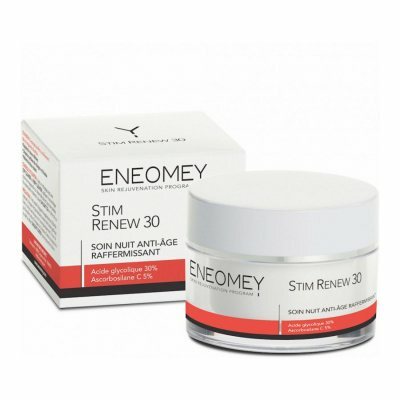 It leaves the skin smooth, s..
: Eneomey Stim Renew 30 is a highly rejuvenating night cream, formulated for skin that has become thick and wrinkled with time. 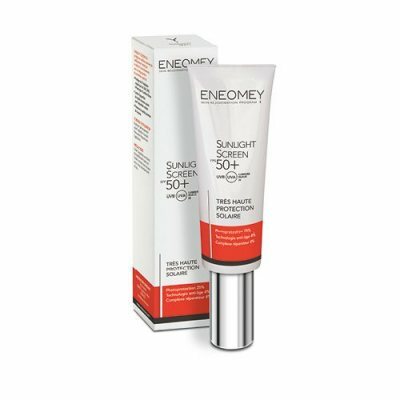 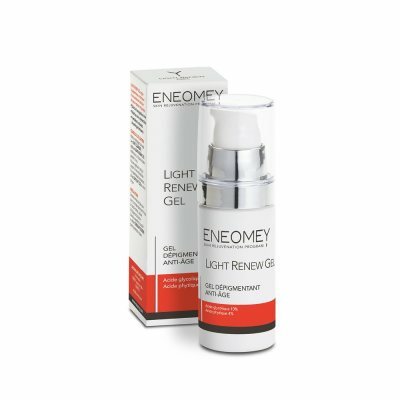 Also designed for skin aging, damaged by the sun, experiencing uneven..
: Eneomey Stim Renew 15 is an exfoliating anti-aging Night cream that contains 15% glycolic acid to smooth out fine lines and wrinkles. Glycolic acid removes unwanted dead skin cells and impurities..
: Eneomey Stim Renew 8 is a creamy moisturizing formulation used to stabilize the melanocytes in irregularly pigmented skin, refine skin texture and for therapeutic skin lightening procedures. 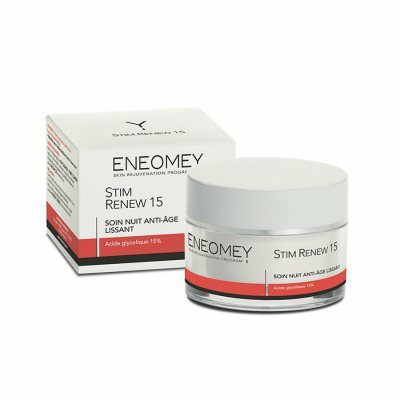 Stim..
: Gel for treating oily, acne-prone, seborrhoeic skin, or skin suffering from inflamed hair follicles after shaving (folliculitis). 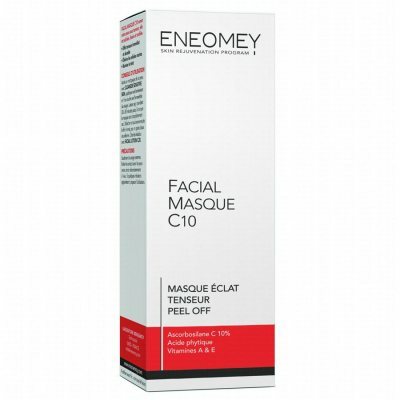 Revitalizing Gel regulates the excretion of sebum and refines the..
: Eneomey Facial Masque C10 is a transparent peel-off mask for all skin types with an uplifting and firming effect. As a day at a spa for the face gives it an immediate cleansing of the skin. 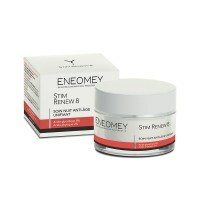 Makin..
: Eneomey Perfect Body 15 is recommended for sagging, dry skin that shows signs of aging. 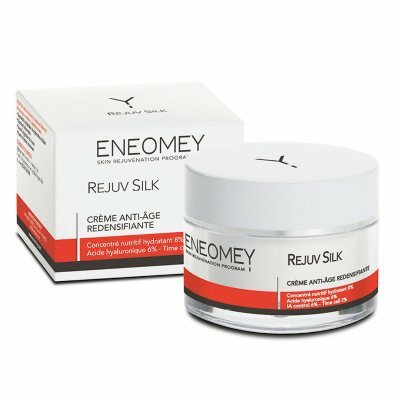 The lotion is also good against stretch marks and cellulite caused by weight loss. 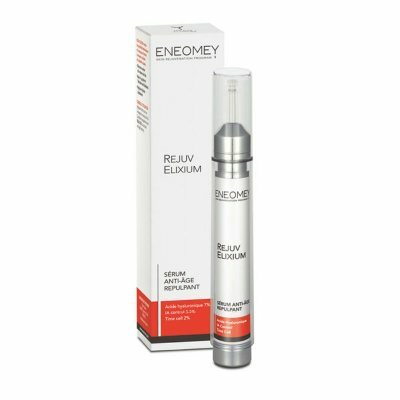 Eneomey Perfect Body 15&..